researches and tests ideas that bring new insights and opportunities. devises and develops change which can work at the system level, for the benefit of all schools and their students. The UK’s first Centre for mental health in schools – Minds Ahead saw that the USA and Canada had a university with a centre for mental health in schools, whilst the UK did not. 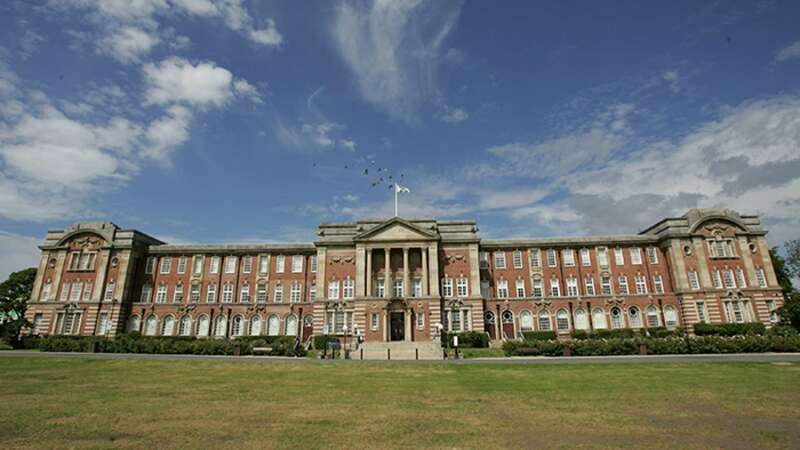 Minds Ahead set about setting one up and successfully launched one in partnership with the Carnegie School of Education at Leeds Beckett University. School mental health award – there was no single point of reference for school leaders to evaluate and improve their mental health work. Minds Ahead designed this award which is now used by over 200 schools across the UK and internationally. Expert discussions on mental health – Minds Ahead works with think tanks and experts to explore what is possible and then set about making it happen. By partnering with the education think tank, LKMco, Minds Ahead co-hosted a senior level discussion on the challenges and opportunities on mental health in schools. The subsequent report was supported by Minds Ahead’s Patron, Norman Lamb MP and former Secretary of State for Education, Nicky Morgan. Contact us for new ways to improve the system so that mental health is improved in all of our schools.